Budget Homestays in Goa For Your Next Vacation! On the eastern stretch of India, lies its beach capital, Goa. Goa is characterised by long beaches, shacks and delicious seafood. Goa probably faces the largest influx of tourists from all over the country and abroad. 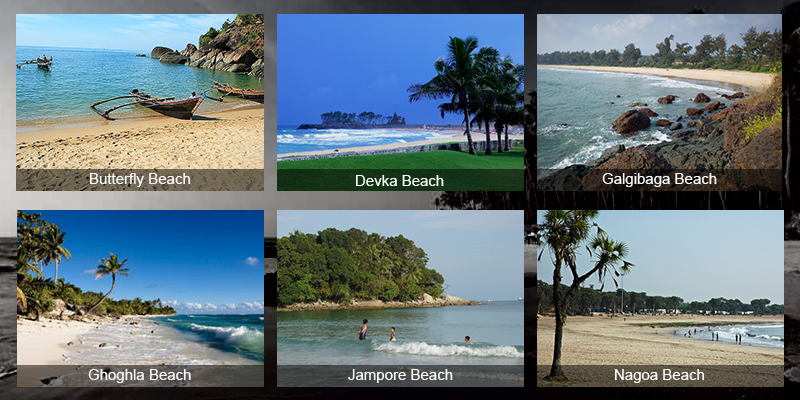 The long sandy beaches and the blue waters have enticed travellers for a long period now. In spite of being primarily a holiday destination, Goa is also a rich cultural hub. The Indian and Portuguese cultures mix at this very place in India. Goa was once a very small colony of the Portuguese. Remaining under the control of the Portuguese, Goa inherited some of their customs and habits. Even the culinary parts of Goa have not escaped the Portuguese influence. Vivenda Rebelo Homestay: This homestay is ideally placed for the tourists who want to visit places. The homestay is very close to the seas. The Miramar Beach is about 3km away from the homestay. There is also the option of Goa State Museum for the history lover sat a distance of 4km. Being 33 km away from the Goa Airport and 31km away from the Thivim Railway Station, accessibility of this homestay is rather high. The homestay only offers AC Deluxe Rooms. D’Souza Holiday Homes: The visitors often desire seclusion from all hustle and bustle. This homestay is the perfect fit for people who desire such an environment. They offer 3 kinds of rooms-AC Premium rooms, Non-AC Premium Rooms and Deluxe AC Rooms. The hotel advertises its tranquillity and the quiet atmosphere it may provide amidst all the greenery that it is set in. The tourists can also visit the nearby tourists spots if they wish to. The Aguada Fort is 4km and Candolim beach is 2km away from the hotel. Popular tourist spots such as Abyss Marine Aquarium, Alorna Fort and Amthane Dam are close by as well. Palacete Rodrigues: The Portuguese had ruled over Goa for over 150 years. This homestay is a living example of their reign. Built in the colonial era by the Portuguese masters, this mansion bears all the characteristics of Portuguese architecture. A vintage and calm environment is the main characteristic of the homestay. There are 4 kinds of rooms this hotel offers – 3 AC bedded room, 4 AC bedded room, AC double room and suite deluxe. The beaches of Anjuna and Baga are at a distance of 2 and 5km respectively from the homestay. The airport is 52km and the railway station is 19km away from the homestay. Caravela Homestay: This is a popular budget homestays in Goa and offers 3 kinds of rooms- Suite Rooms, Executive Double Rooms and Deluxe Double Rooms. They have a home-like atmosphere and reflect the spirit of Goa. Neemrana Ishavilas: This villa may be a four star villa that claims to be innocent of all the city-life stress, in order that the guests will have a calming vacation. 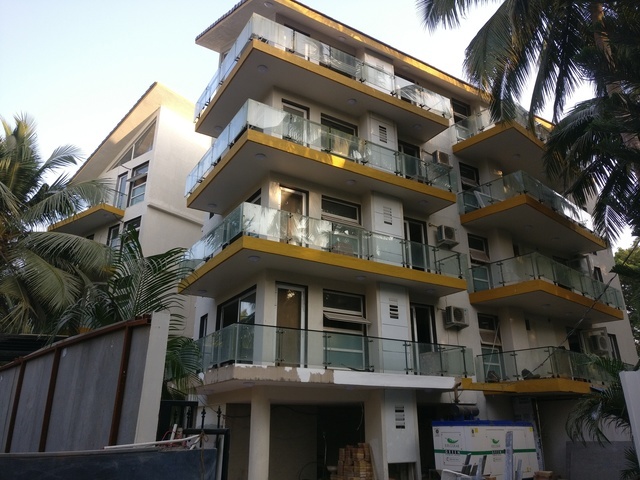 The villa is on the point of the favoured traveller spots of Chapora beach that’s at a distance of 4km and Chapora Fort that’s at a distance of 4km yet. Even the Goa airfield is at a distance of forty five kilometre and therefore the Thivim depot is fifteen kilometre far from the villa. Hence, transportation can ne’er be a difficulty. Peacock and Oriental rooms square measure the 2 varieties this villa offers. Cultural Mixing: The budget homestays in Goa are ideal for the travellers that want to get accustomed to the local culture. The homestays make it compulsory for the locals to interact with the tourists and hence make it easier for tourists to get close to the local culture. Cheap: The cost of living in home stays is a lot less as compared to hotels. This is down to the lack of the glamour and certain compulsory services that the hotels offer. Welcoming: One may be left to feel unwelcomed in a hotel, due to the formal nature in their dealings. In homestays the dealings are absolutely informal and hence are more welcoming and warmer than the hotels. The home-like environment irks a sense of comfort for the tourist. Select any of the above mentioned homestays and book in advance for a great and comfy stay!